which tasks are urgent and what deadlines are looming. nooQ’s revolutionary visual interface is simple and easy to understand. Basically, the bigger the bubble the more important it is to you. By cutting down information overload actions can be prioritised effectively and distractions removed, allowing you to make better decisions faster. nooQ puts you in charge and lets you decide who and what is important to you. Our unique volume controls let you filter people and topics by simply turning the volume up, down or mute completely. 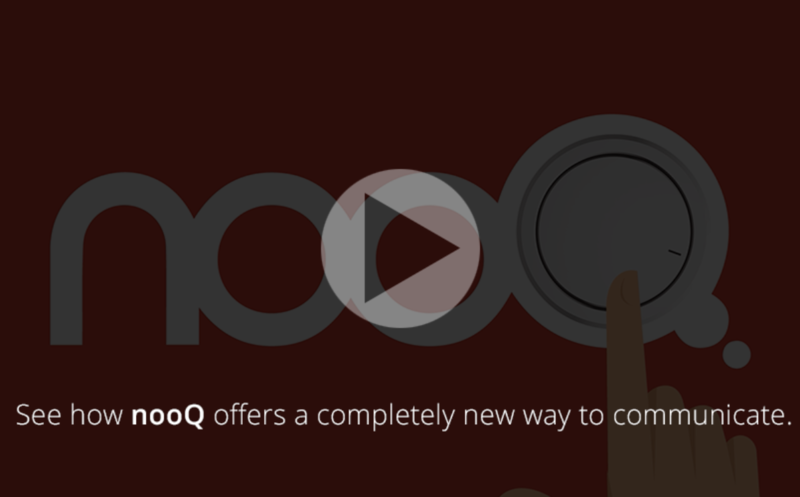 nooQ cuts down noisy information overload but putting you in control of what you see. nooQ is the award-winning corporate communication platform designed to filter data visually using innovative ‘volume’ controls. 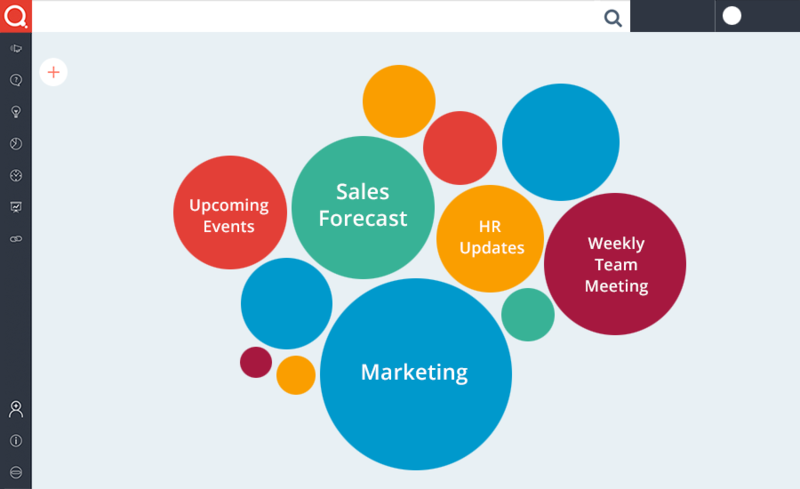 Cut down noisy information overload. Free your best minds to concentrate and innovate. Increase business productivity and growth. Harness expertise and collective knowledge. nooQ is designed to adopt quickly and easily across entire organisations (big or small). Communication and collaboration are enhanced immediately. 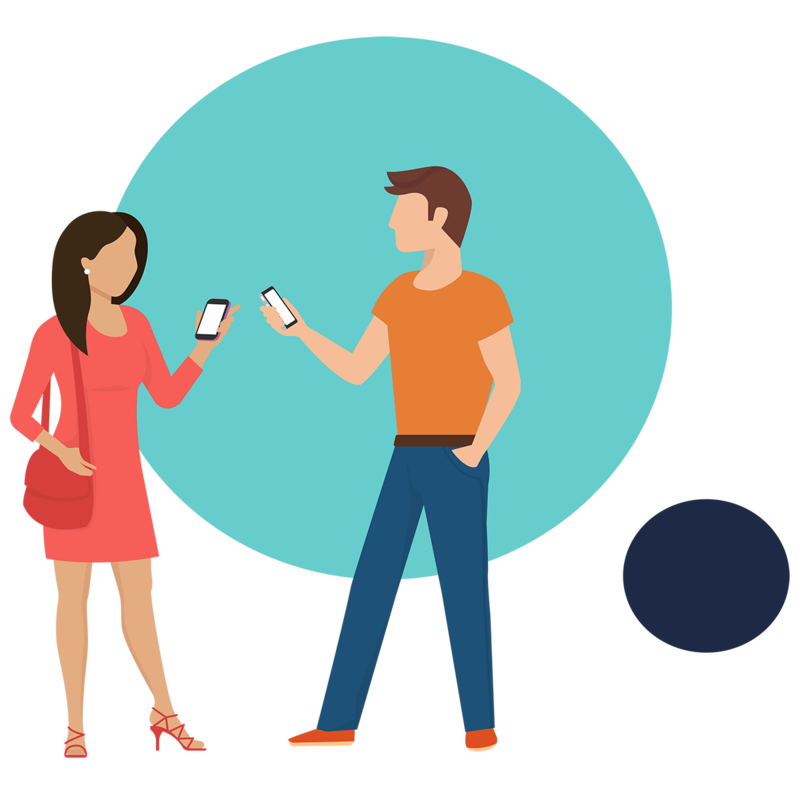 And, unlike other communication platforms, nooQ works for scale and mass usage with no increase in noise or notifications.